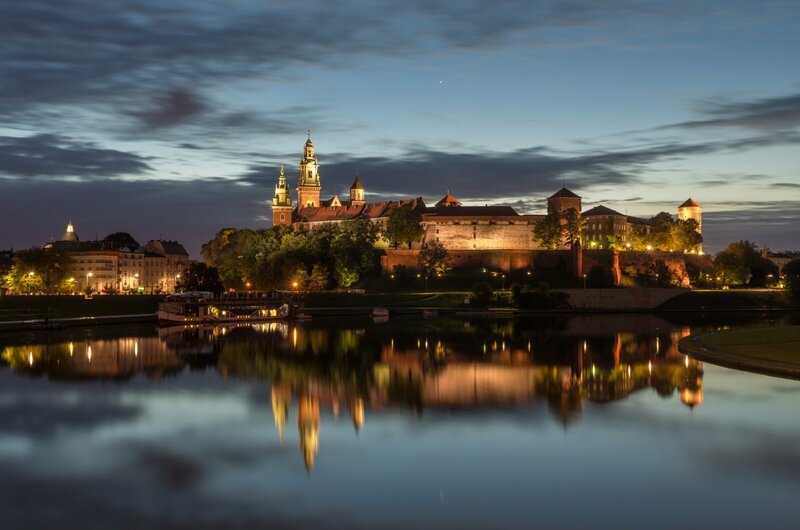 We invite you to a unique place on the map of Europe – Krakow – where tradition imperceptibly interweaves with modernity. It is a magical place, full of historic streets and historic buildings. This is a unique place on the map of Europe. 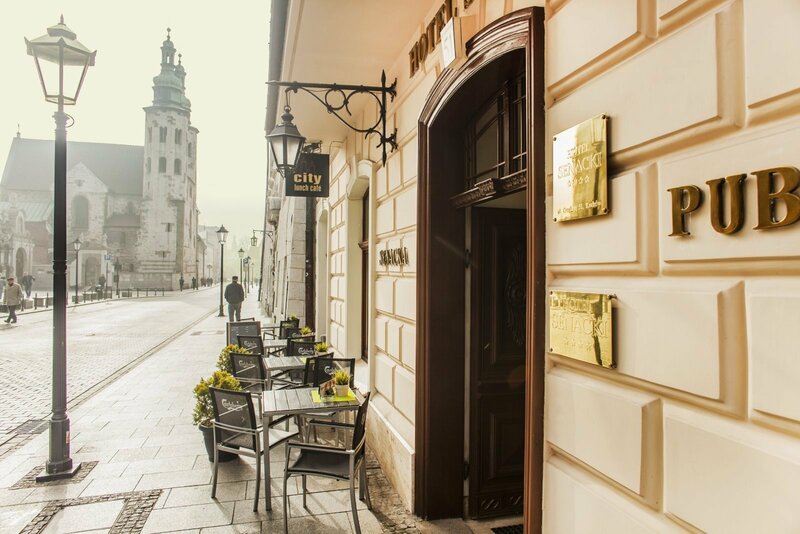 If, even once, you visit its gates, sink in the hustle of narrow, intimate streets filled with shops, cafés, galleries and restaurants, and in the evening listen to the stories which have been hidden in the walls of the old town for centuries, you will recall Krakow with longing and nostalgia. It is a real repository of inspiration for visitors. A perfect place to work and rest. 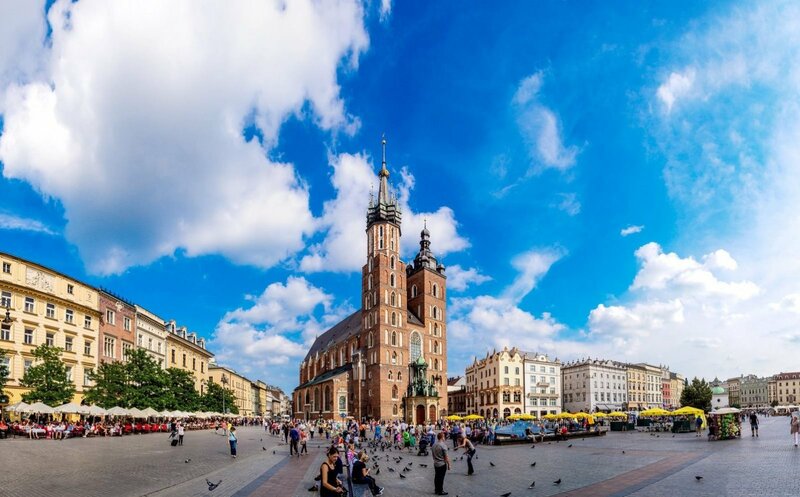 Located on the Vistula River, in the south of Poland, Krakow is the second largest city after Warsaw. It has a huge historical and cultural heritage of more than a thousand years. Every year thousands of tourists are attracted by the wealth of monuments of architecture and culture, which you can admire here through a very easy access. 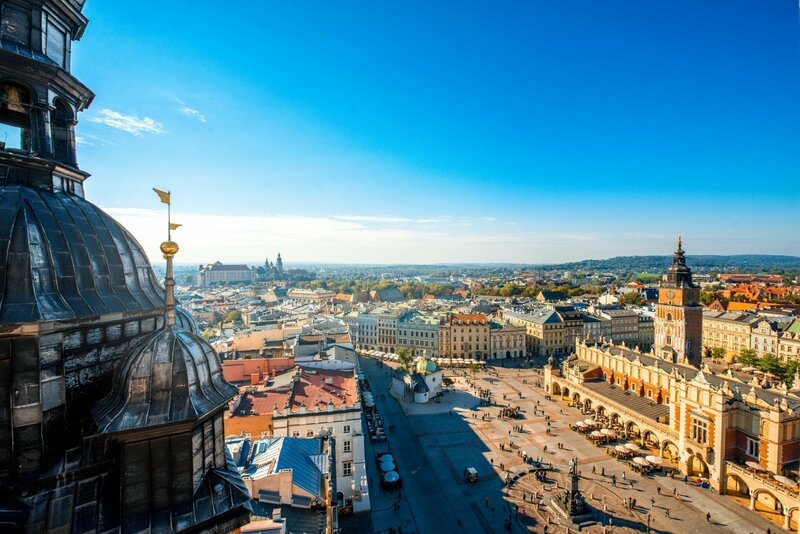 From years, Krakow has been considered to be a city of artists and the centre of culture, full of unique architectural monuments, theatres, galleries, museums and a vibrant cultural events. Thanks to the title of the European Capital of Culture, which the city received in 2000, it is also one of the most recognizable places on the tourist map of Europe. The historic Old Town and the Jewish District of Kazimierz were inscribed on the first UNESCO World Heritage List in 1978. Sign up for our newsletter and get the latest information about our hotel.